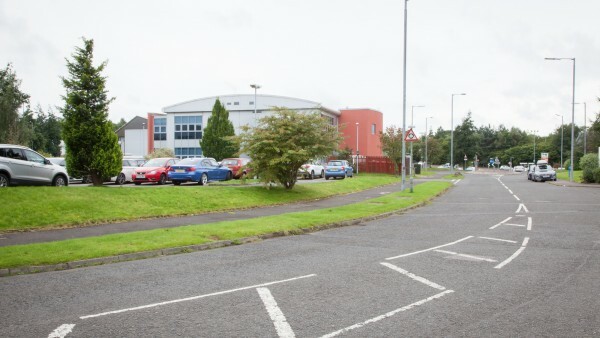 Uddingston is situated within South Lanarkshire on the north side of the River Clyde, approximately 16 km (10 miles) south-east of Glasgow and 64 km (40 miles) south-west of Edinburgh. The town benefits from good road communications being situated immediately adjacent to the M74 Motorway which is accessible from Junctions 4 & 5. 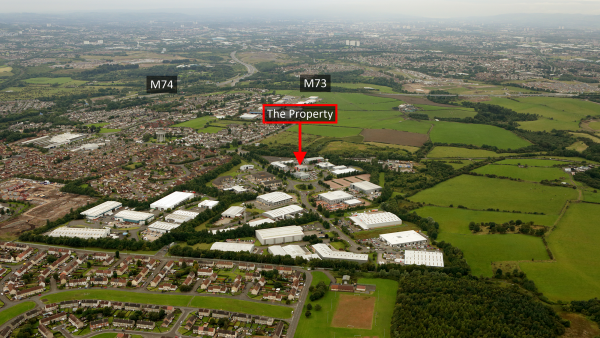 The M73 and M8 Motorways are also within close proximity. 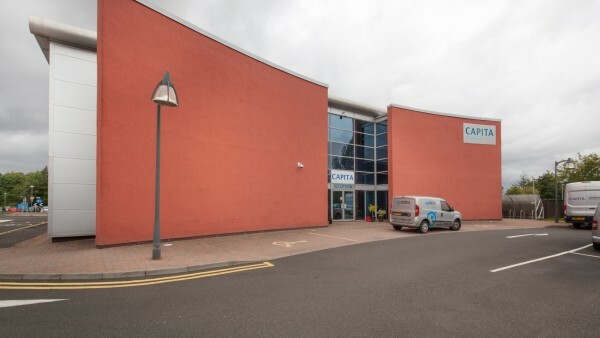 There are regular rail services from Uddingston to Glasgow with a fastest journey of 14 minutes, plus frequent services to Edinburgh. Glasgow International Airport, which is approximately 24 km (15 miles) to the north-west, provides direct scheduled flights to the major European centres in addition to all of the main cities in the UK. 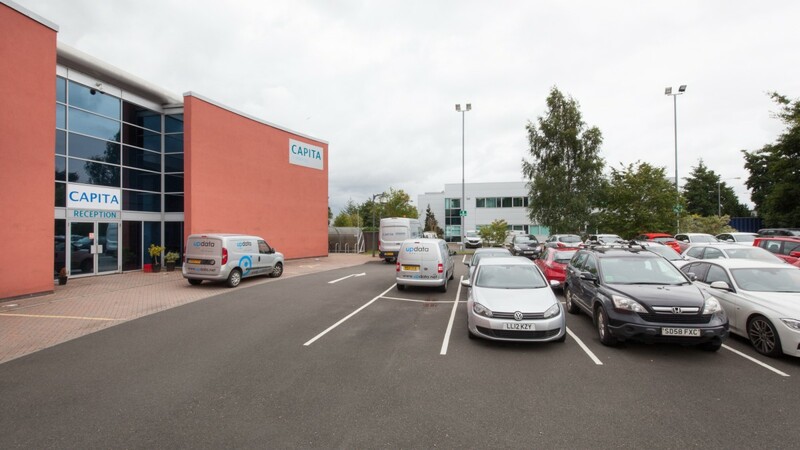 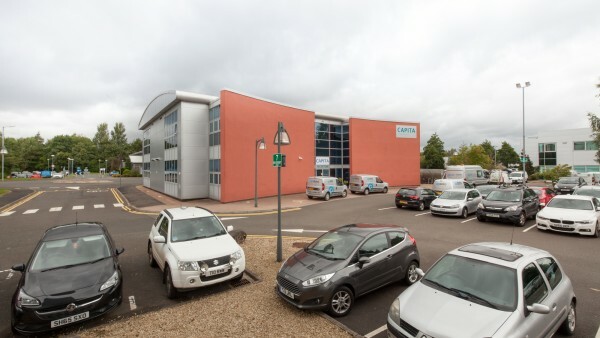 The property is well located within Tannochside Park, an established mixed use business park situated approximately 2.4 km (1.5 miles) north-east of Uddingston town centre. 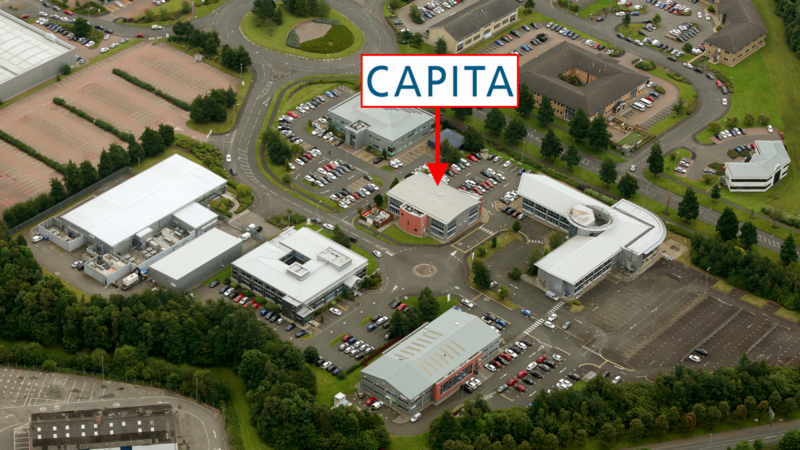 Junction 4 of the M74 Motorway is 1.6 km (1 mile) to the south and the M8 Motorway is a short distance to the north. 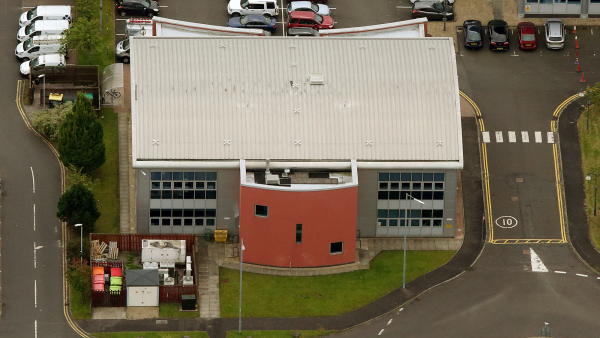 The A725 is some 3.2 km (2 miles) to the east. 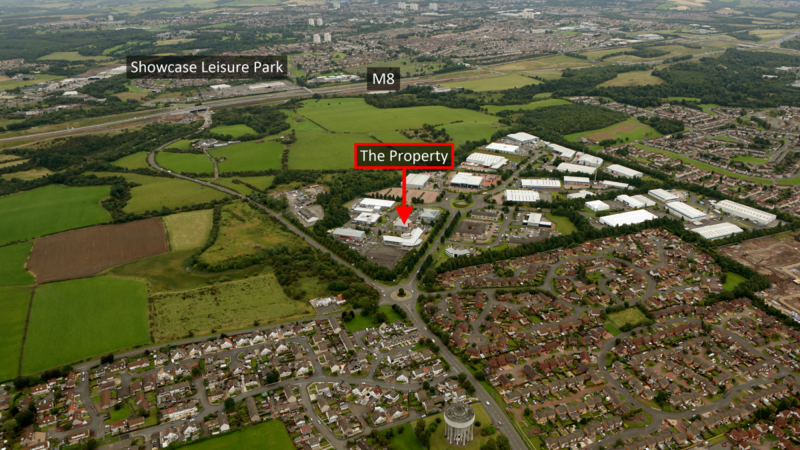 The property is accessed via Ellismuir Way which is situated just off the park’s main arterial road, Tannochside Drive. 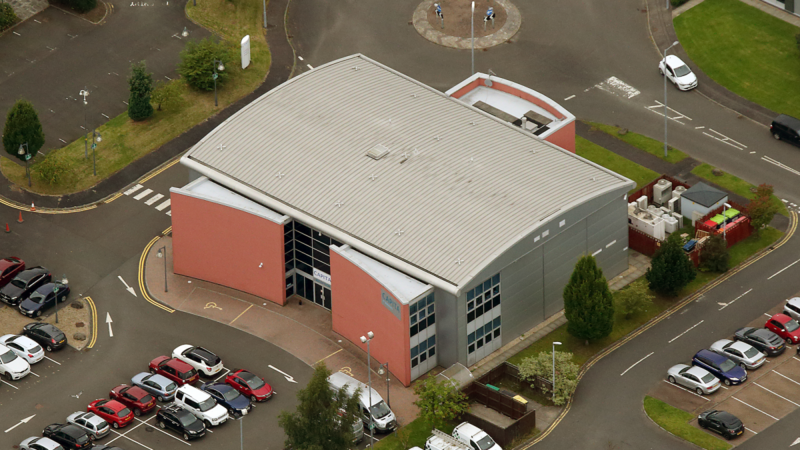 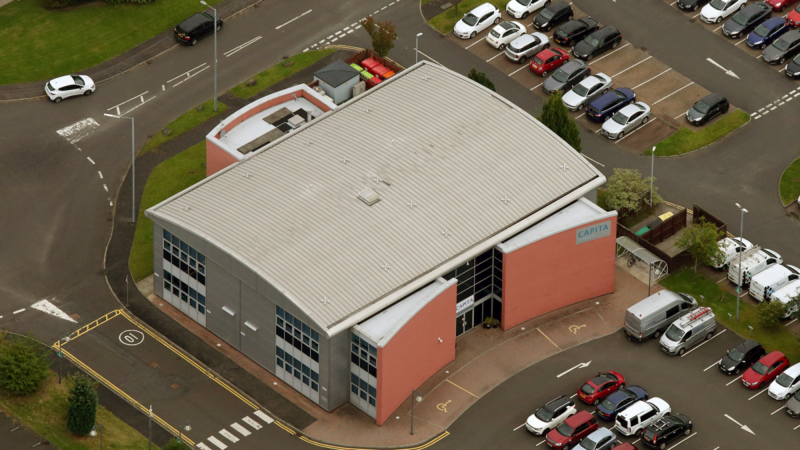 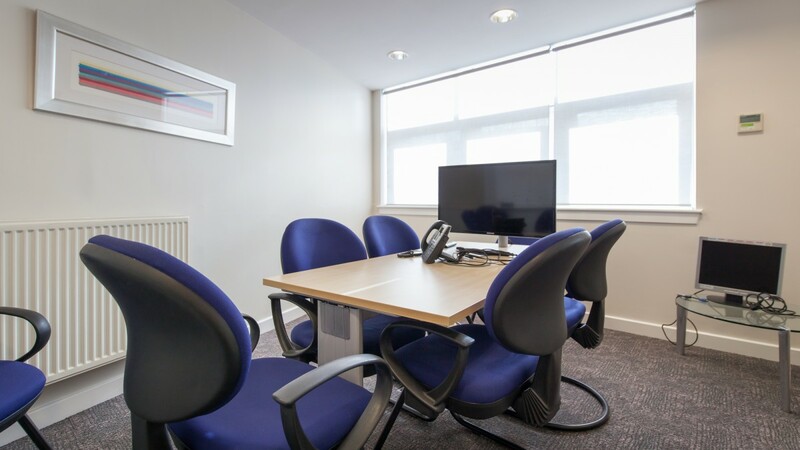 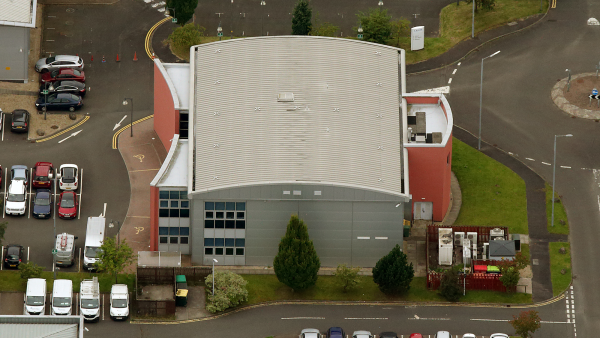 Tannochside Park is a modern Business Park offering good quality, contemporary office and light industrial accommodation. 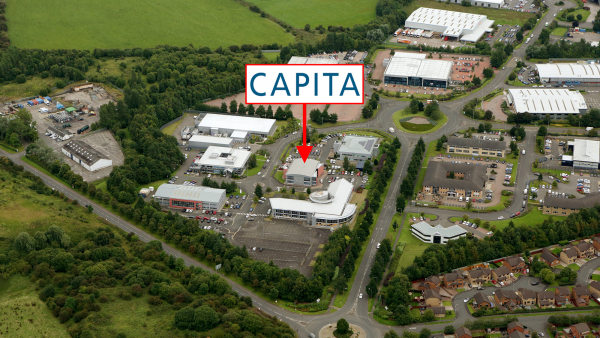 Other occupiers on the park include Nugensis, BT, Emtec Group, Kwik Fit and Happy Day Nursery. The Park benefits from its close proximity to a number of retail and leisure facilities. The Showcase Leisure Park is 2.4 km (1.5 miles) to the north and includes a Showcase Cinema, Hollywood Bowl, Frankie and Benny’s, McDonalds and KFC. Arranged over ground and first floor, the property comprises a detached, purpose built office of steel framed construction with brick elevations beneath a pitched metal clad roof. 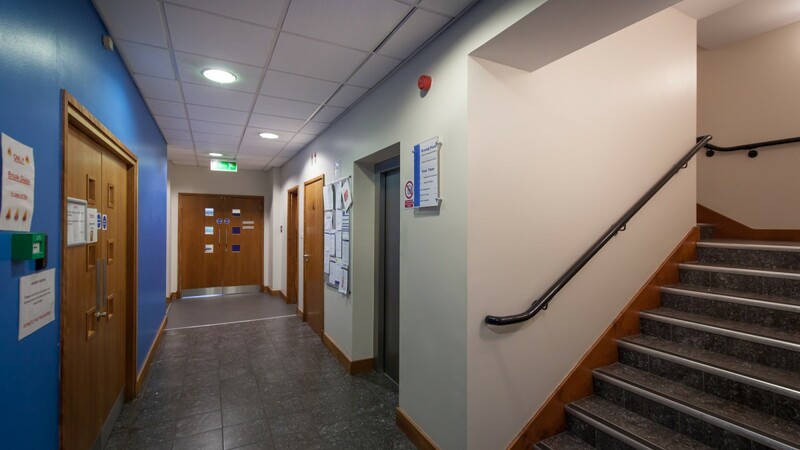 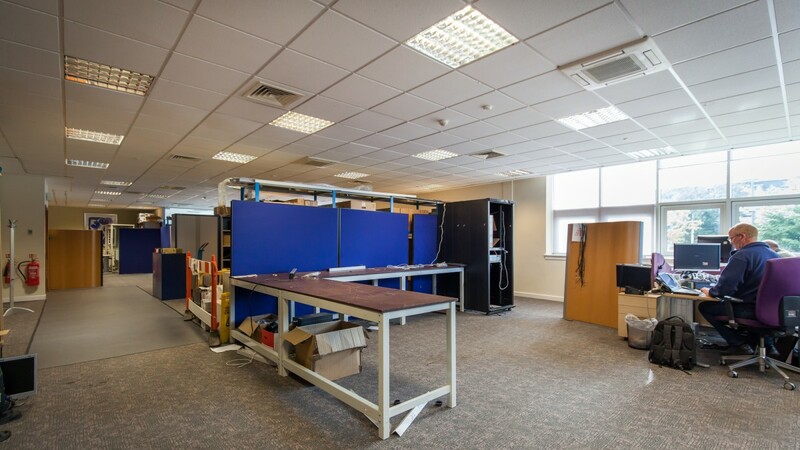 The property is laid out to provide a feature entrance/reception area at ground floor level with predominantly open plan office accommodation at both ground and first floors. 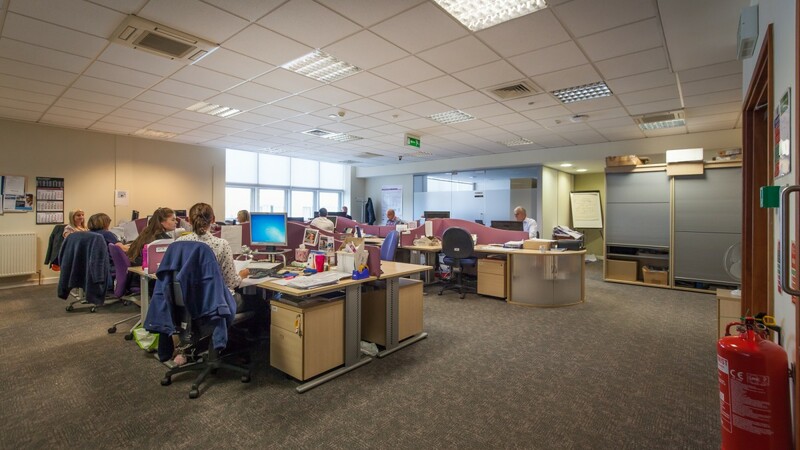 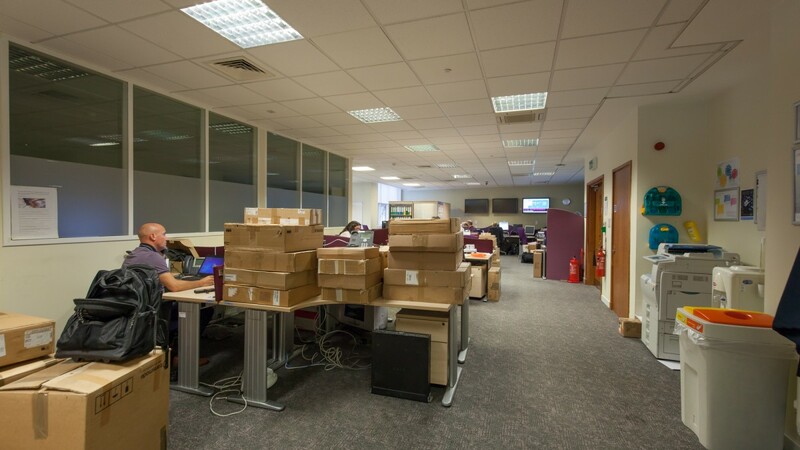 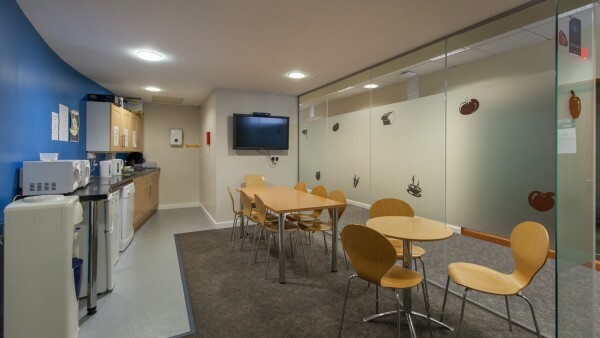 Internally, the offices benefit from a specification including raised floors, suspended ceilings, passenger lift, air handling system and male, female & disabled WC’s. 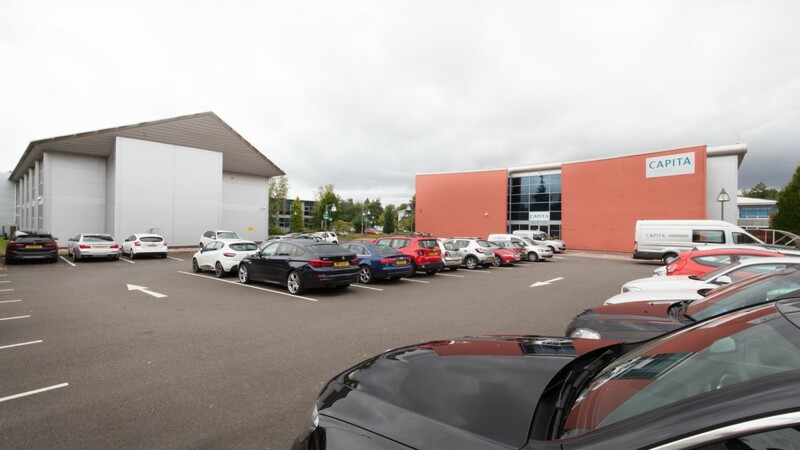 The property benefits from approximately 45 car parking spaces, providing a ratio of 1:22 sq m / 240 sq ft.
We estimate the site area to be approximately 0.25 hectares (0.62 acres), providing a site cover in the region of 40%. 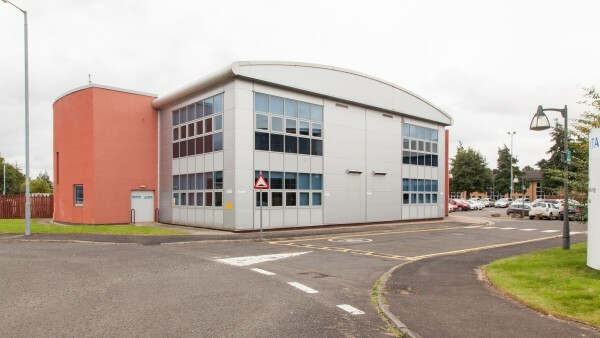 Heritable (or Outright) (Scottish equivalent of English freehold). 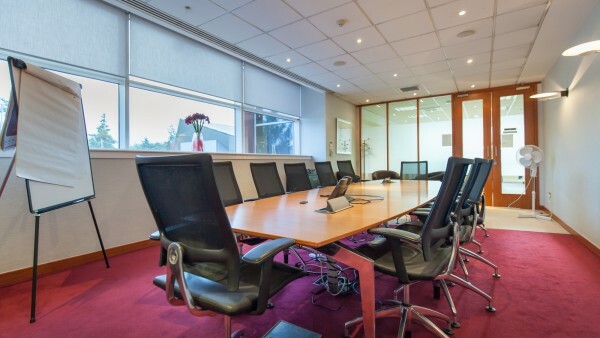 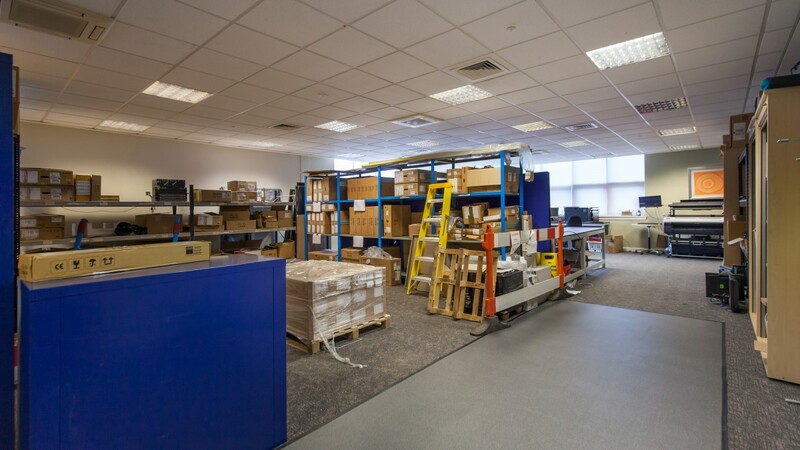 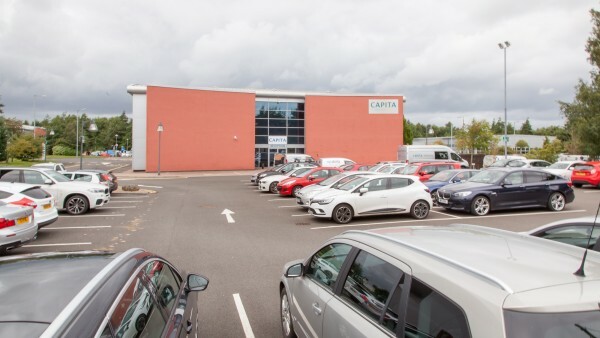 The property is entirely let to Capita Business Services Limited on a Full Repairing and Insuring lease for a term of 25 years and 9 months from 4th April 2001, expiring on 3rd January 2027 (approximately 9.5 years unexpired lease term). The current passing rent is £145,000 per annum (£140 per sq m / £12.98 per sq ft overall). 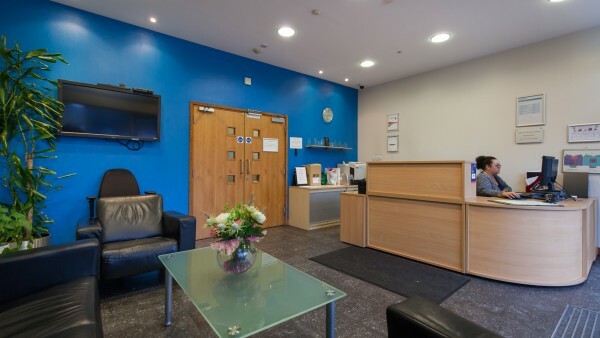 The lease benefits from 5 yearly upwards only rent reviews. 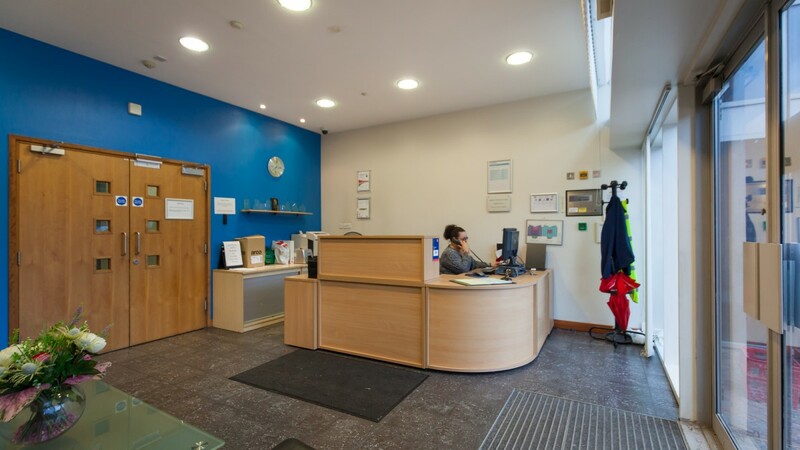 The 4th January 2017 rent review is currently outstanding. 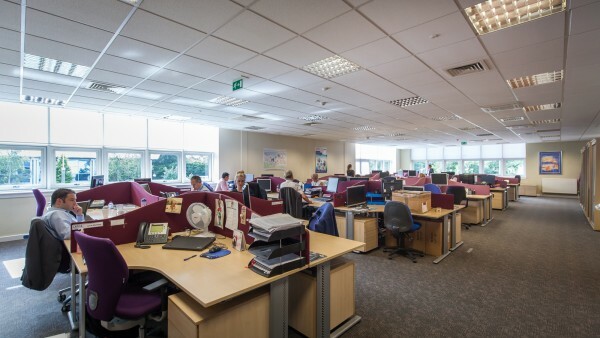 • Providing recruitment, training, career change and outplacement services to the public and private sectors. 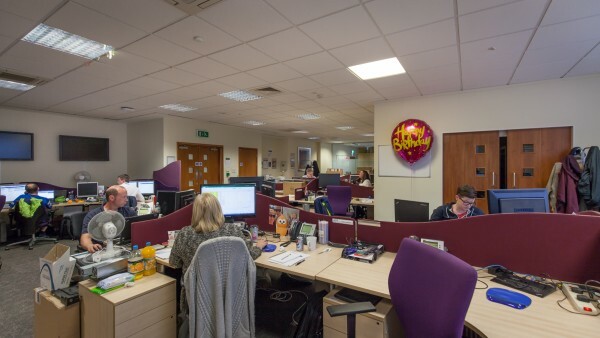 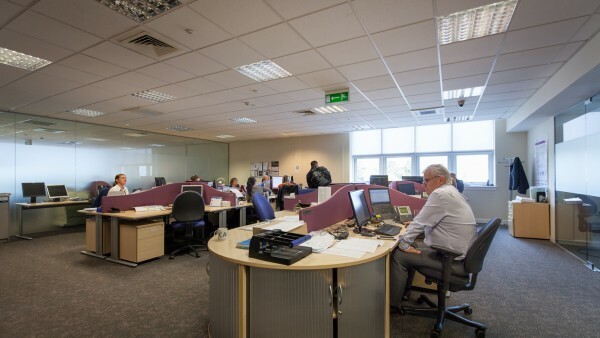 Established in 1984, Capita PLC is an international business process outsourcing and professional services company, employing around 73,000 people with a Turnover of £4,898 million and Pre-Tax Profits of £475.3 million. Capita is listed on the London Stock Exchange and is a constituent of the FTSE 250 Index. 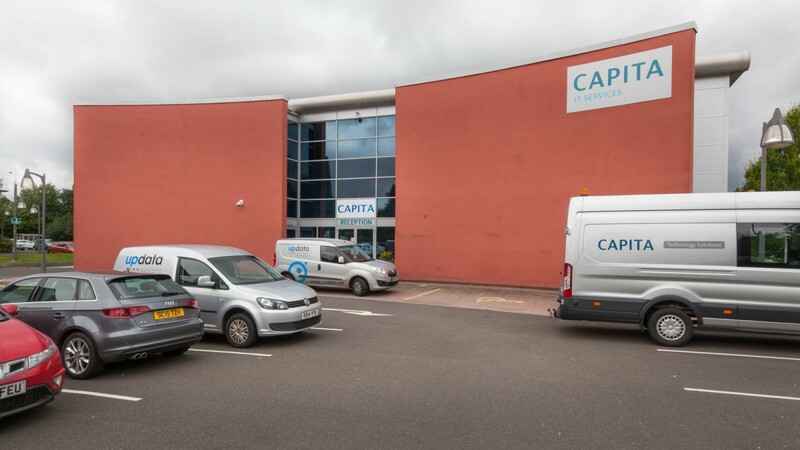 For further information please visit www.capita.com. 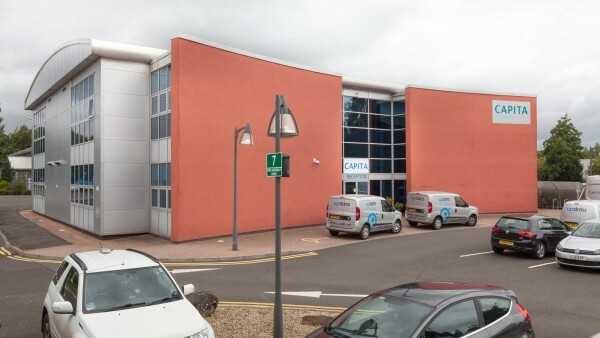 We are instructed to seek offers in the region of £1,700,000 (One Million, Seven Hundred Thousand Pounds), subject to contract, reflecting a net initial yield of 8.0% and capital value of £1,638 per sq m / £152 per sq ft, assuming purchaser’s costs of 5.73%.